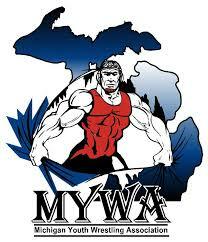 Michigan USA wrestling is the home of the two Olympic styles of wrestling: Freestyle and Greco. This site will have information regarding local, state, and national events sanctioned by USA Wrestling. 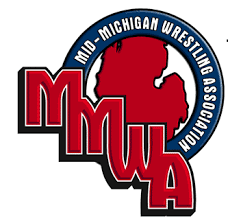 MMWA is one of the sanctioning bodies for youth in Michigan. Here you will find information regarding their tournaments and general information.